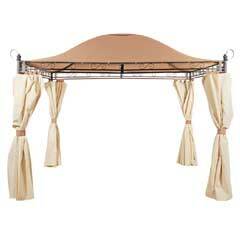 On this page you’ll find some of our most exclusive luxury Gazebos. 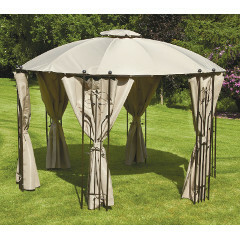 All these luxury gazebos are available for UK delivery. 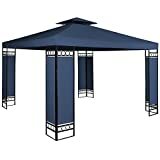 Click on any of the Gazebos for more information. 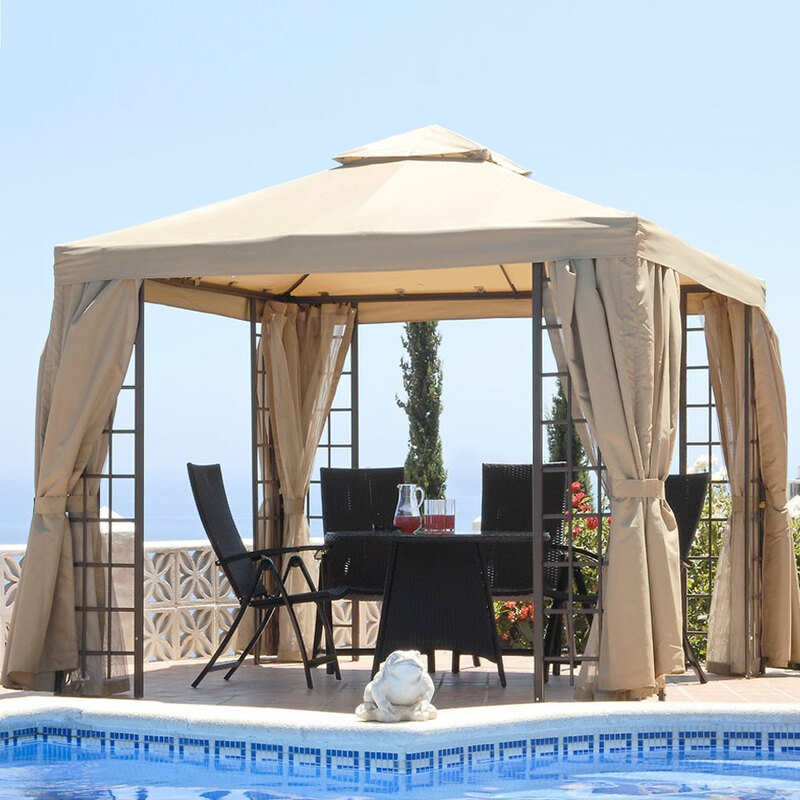 Luxury Gazebos come in a wide range of shapes and sizes so we’ve put together a mini-guide to help you find your perfect model. 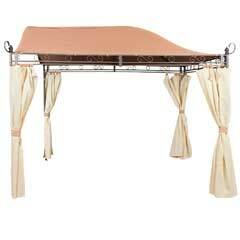 The exact materials you choose will depend on the intended use of the gazebo as well as personal preference. 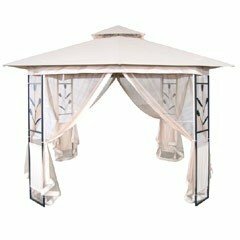 Unlike many standard gazebos some of the luxury gazebos featured on this page are designed to be left out on a semi permanent basis and so are more durable than is the norm. 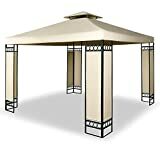 Luxury Gazebos come in a wide range of shapes including some that are quite unique.  As well as the standard square and rectangular shapes you’ll also find hexagonal and even round models. 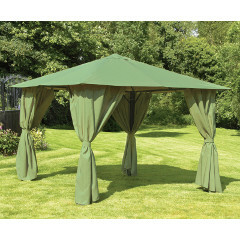 Luxury Gazebos start at £150.